Matters involving the valuation and division of a business require the attention of an experienced lawyer who understands Alabama divorce, as well as the financial issues. 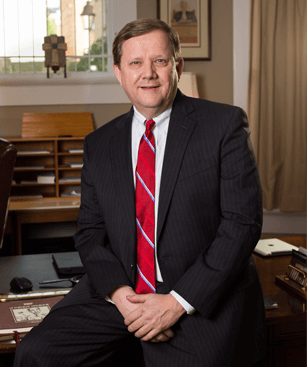 My more than 26 years of experience representing Alabamians in divorce cases and an accounting background put me in a uniquely strong position to provide the representation you need. I draw on my legal knowledge and work with a group of talented business valuation experts to assist clients with valuation issues. I will work with you to develop a strategy that both accommodates the property division requirements and provides you with the most beneficial outcome possible. No matter what the specific circumstances of your case might be, you can rely on me for the skillful representation necessary to protect your long-term interests. Contact Riley Law Firm in Birmingham to schedule an initial consultation where you can learn more about the business division process and what I can do to protect your interests. You can reach me via email by completing my online intake form or by calling 205-212-5577.